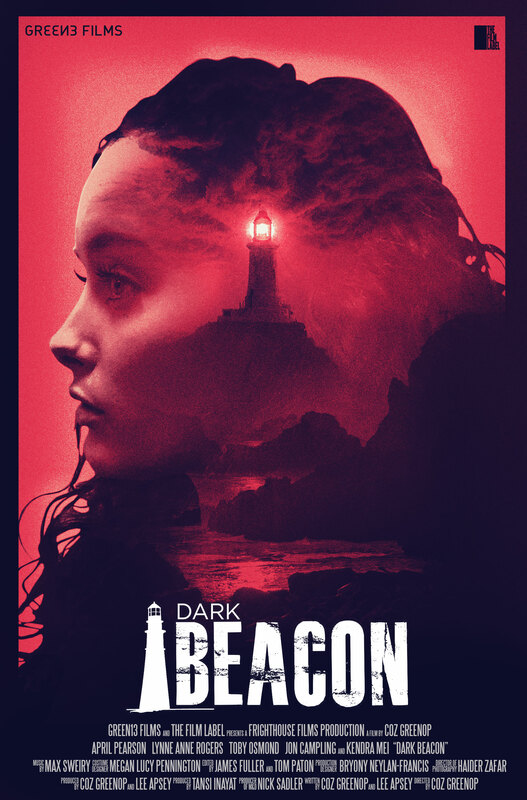 Green 13 Film and The Film Label present new horror thriller Dark Beacon’s new trailer and first poster ahead of release later in 2017. Amy eventually tracks Beth down to a distant lighthouse only to find her broken and maddened in the midst of an alcoholic abyss. But that is not all she finds. They shockingly discover that the spirit of Beth’s spurned husband will not rest until he takes the surviving trio with him. Can Amy save them all from the spiral of madness and the crazed and hell-bent supernatural threat? 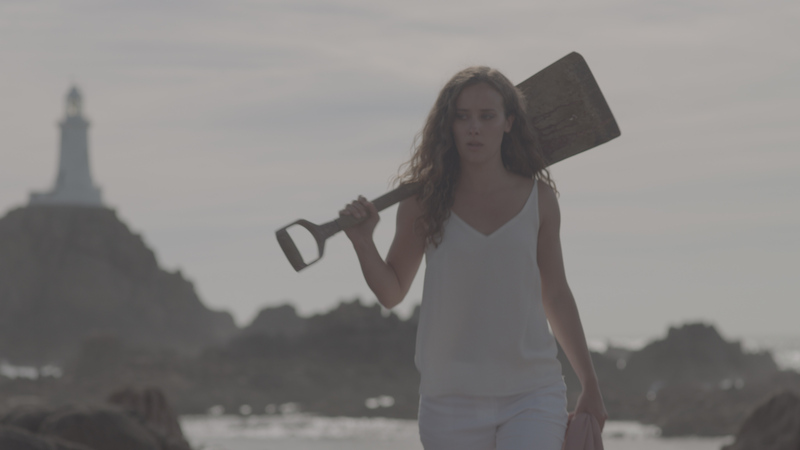 Directed by Coz Greenop, Dark Beacon stars April Pearson, Lynne Anne Rogers, Toby Osmond, Jon Campling and Kendra Mei.